When we’re getting out of school, going around and getting as many signatures as possible is one of those rights of passage. At the time we’re doing this kind of thing, we don’t think anything about it and we just want to get as many people to sign as possible. 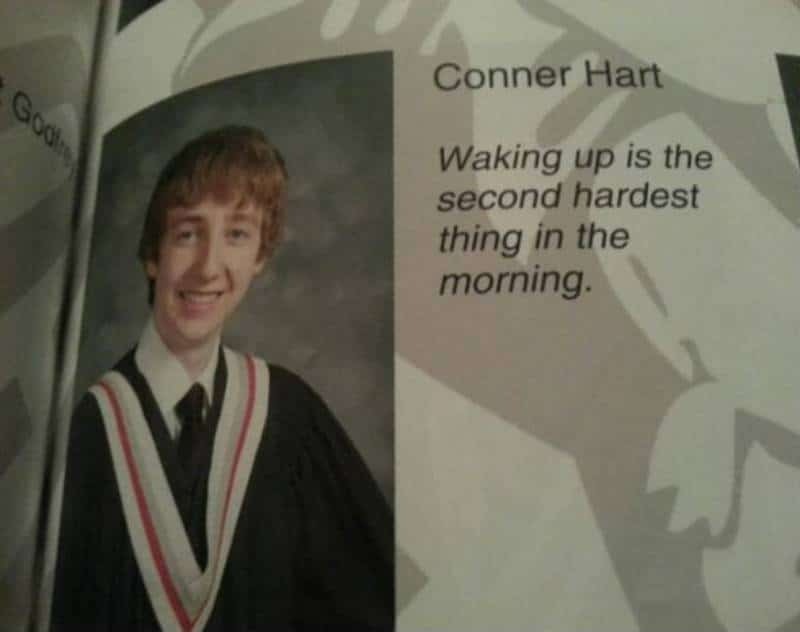 It’s not until after the big day has come and gone that we actually look back at those yearbooks and see what our friends have said, both in their signature and in their quotes. Some people have come up with some truly impressive quotes because they are some of the funniest quotes a person could come up with. 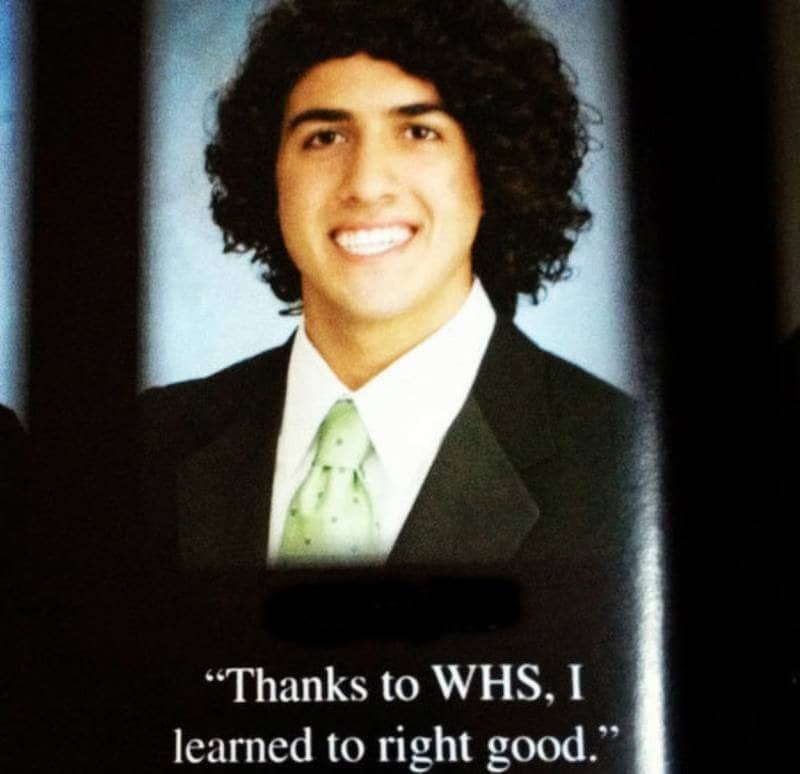 Check out 10 of the funniest yearbook quotes of all time and let us know which one is your favorite. We hope this young man was able to recover from what was a truly horrible ordeal. 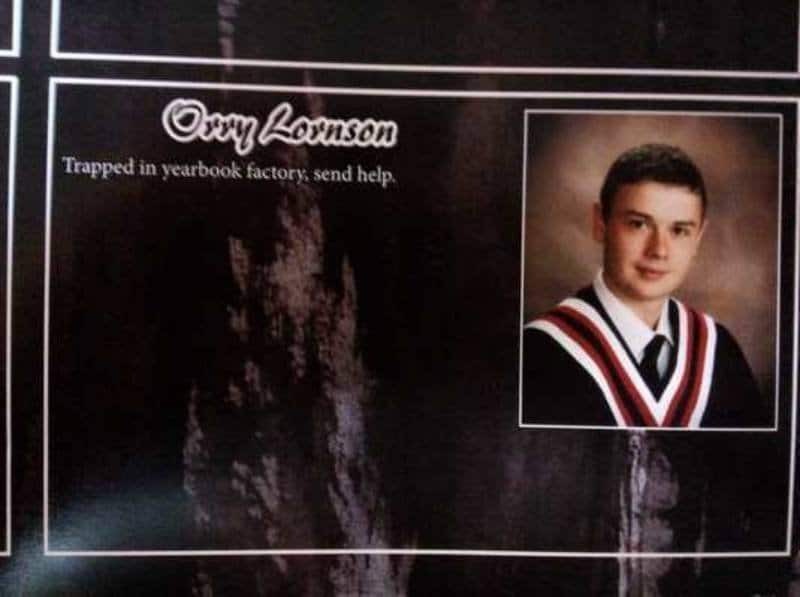 No one wants to be trapped in a yearbook factory. 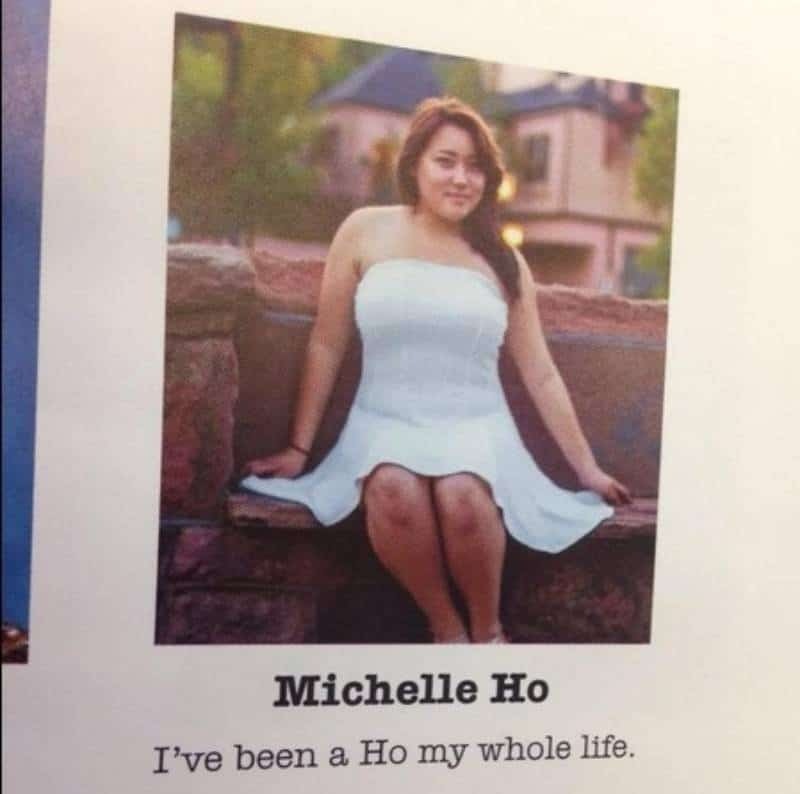 We give her props for seeing the comedic genius of her last name and taking advantage of it to that degree. 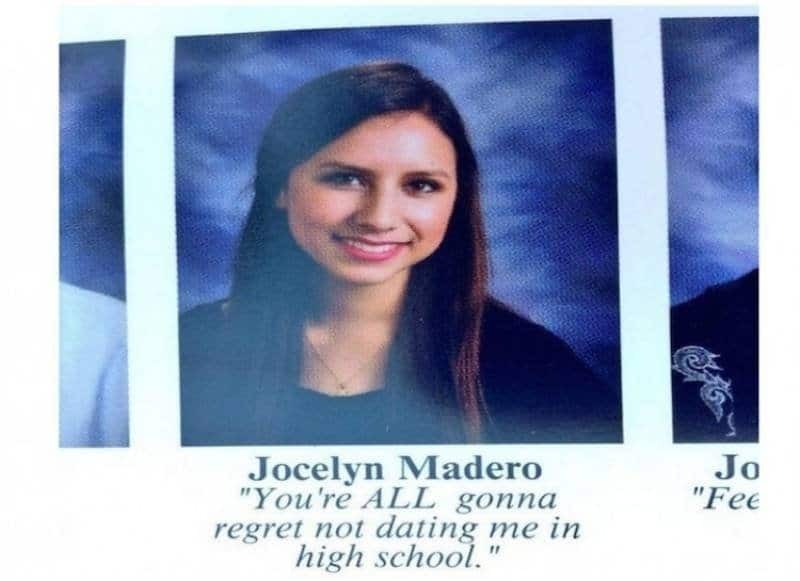 We like the confidence this girl brings to the table. The best part of this quote is how we has able to get it past the people who should have been able to catch it. 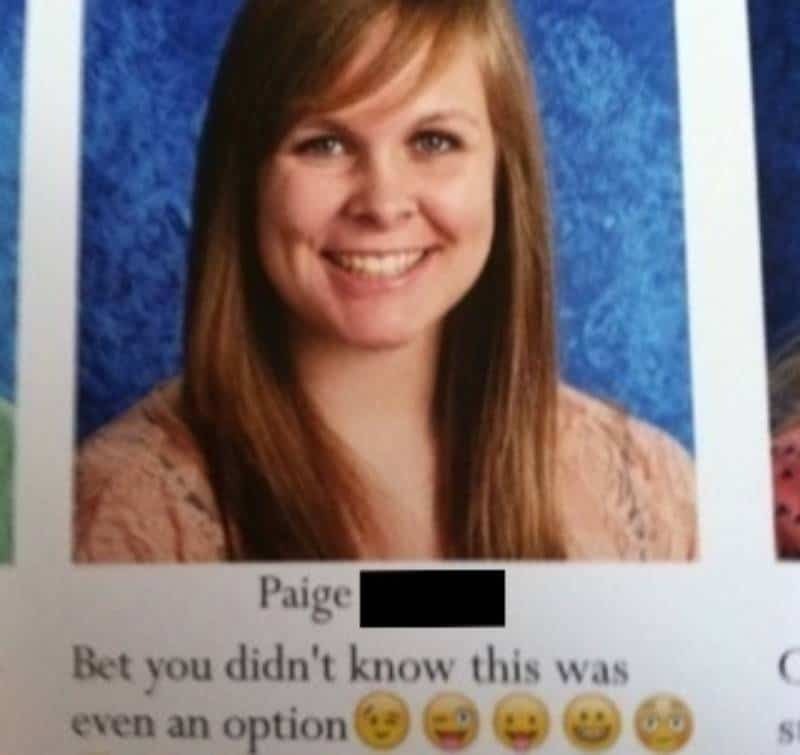 It’s pretty easy to see why this is one of the best yearbook quotes of all time. On the left, we bring you what her quote was. On the right is what that quote code spelled out. 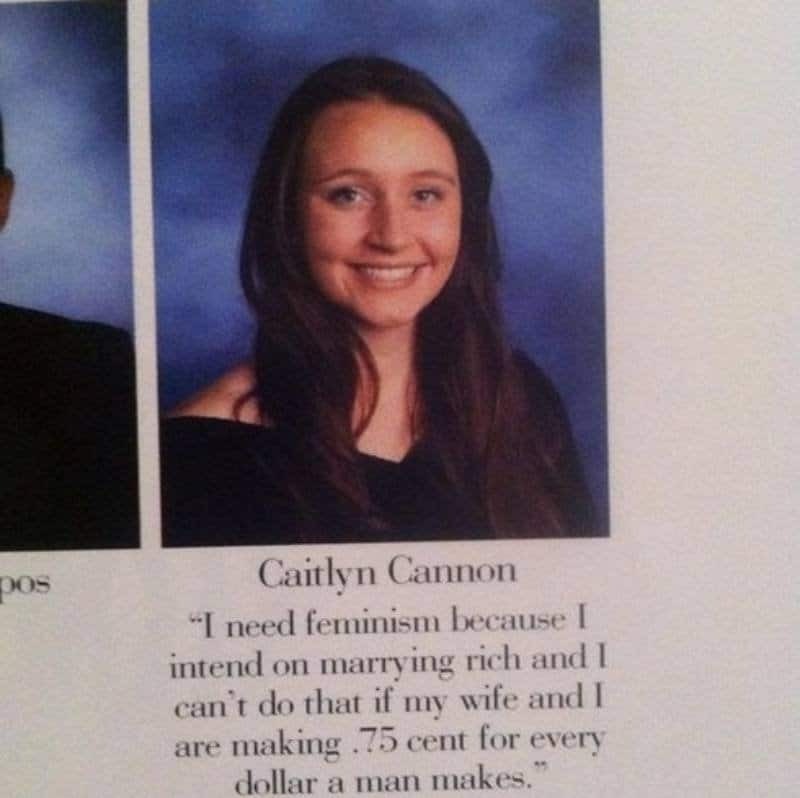 This young lady knows exactly what she wants and how she’s going to get it. And she manages to announce it with some funny. 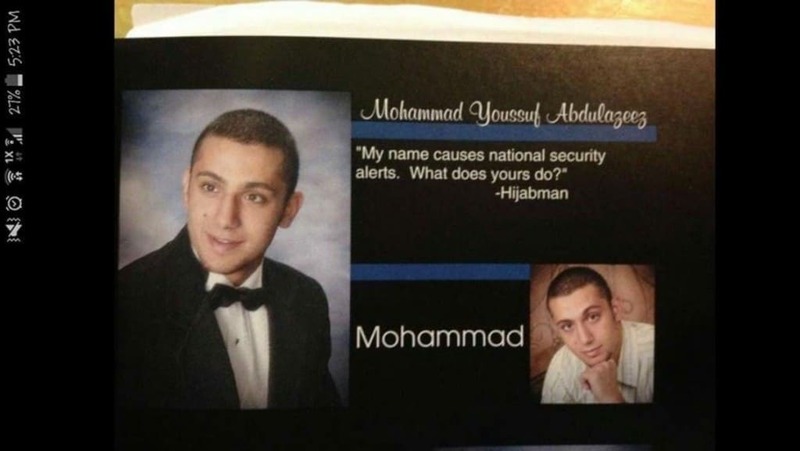 Being able to do that with your name. Not something we’d really want to be able to do. When we were young, there weren’t even anything called emojis. 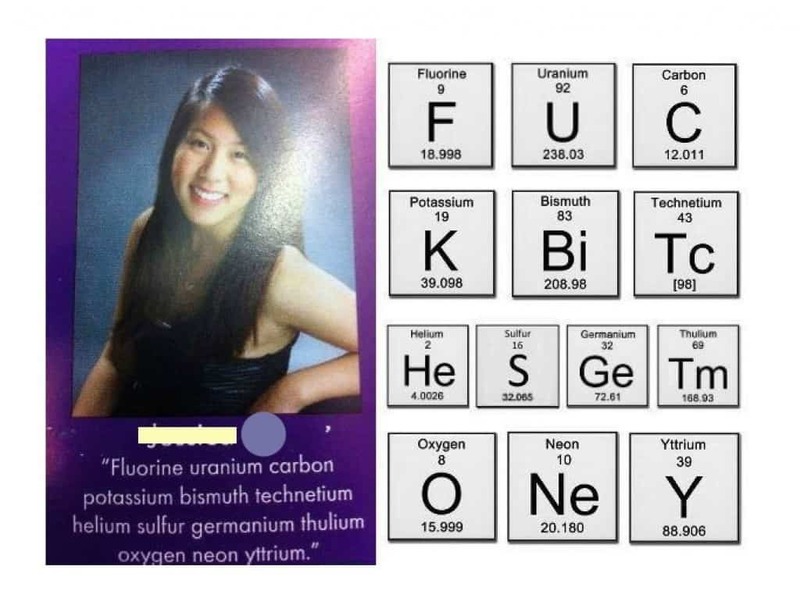 Now you can actually put them in a yearbook. We’re through the looking glass here people. 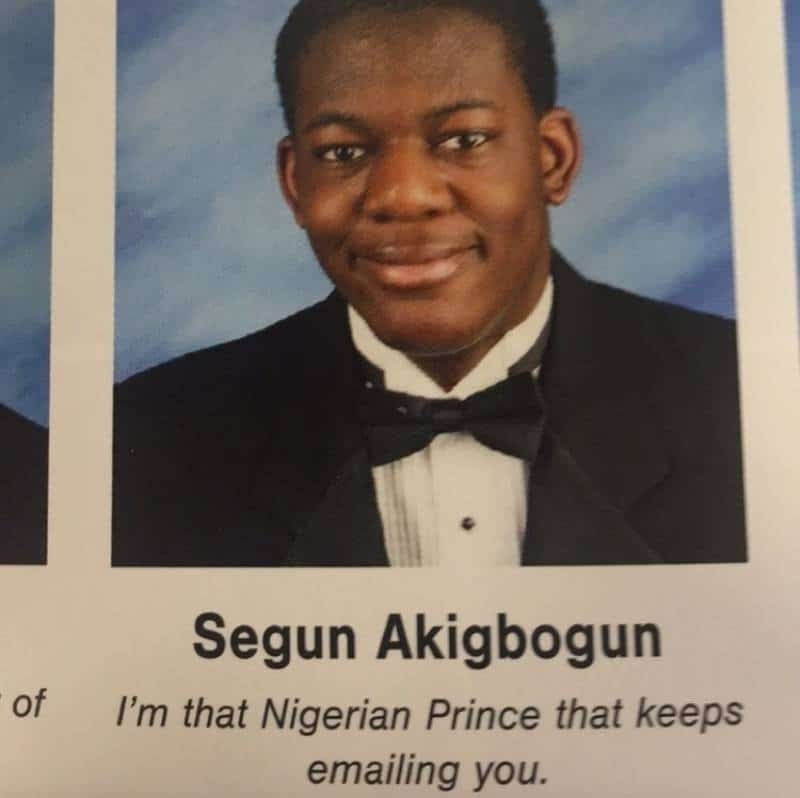 We always wanted to know who the Nigerian prince was and it turns out we now know who it is. We’re glad he stood up and took accountability.